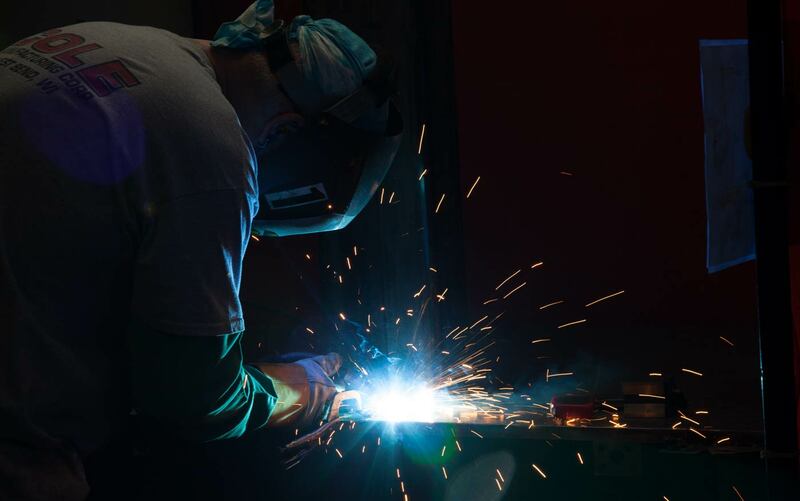 Whether your project requires manual or robotic welding, we'll take care of everything from start to finish. (2) Genesis Versa 2G Robotic Welder with 36” x 84” Table and coordinated motion. (1) Genesis RC3L Robotic Welder with 36” x 96” Table and coordinated motion.